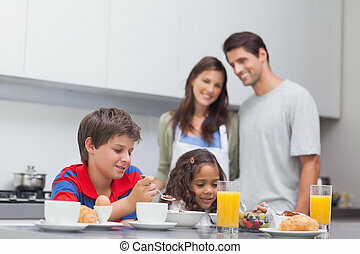 Family having breakfast in a white sunny kitchen. 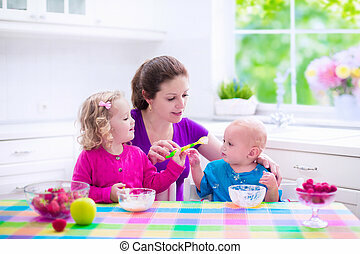 Young mother feeding two kids, eating fruit and dairy. 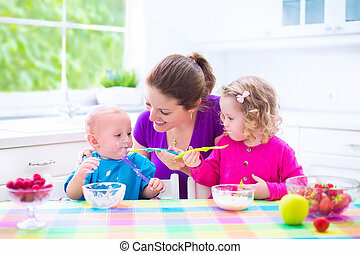 Healthy nutrition for children - yogurt, strawberry and apple. 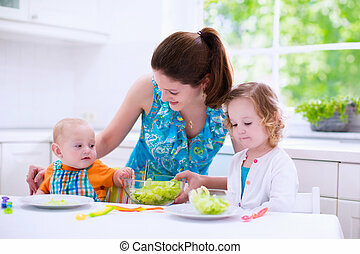 Parent with toddler kid and baby cooking morning meal. 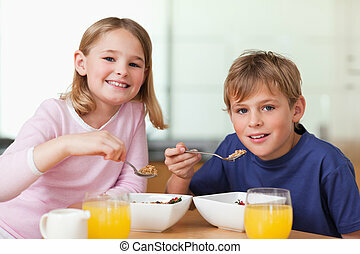 Child eating breakfast. 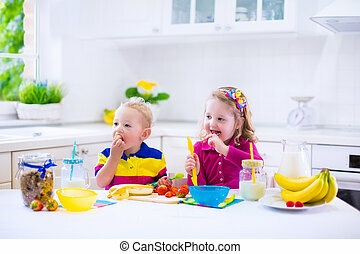 Kids eat in a white kitchen. 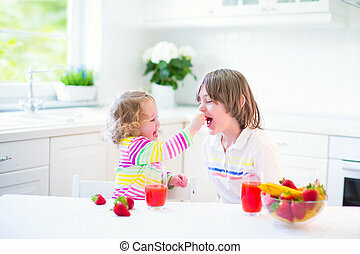 Children having fresh fruit. 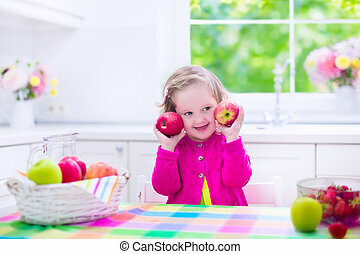 Little kid playing peek a boo with apples. 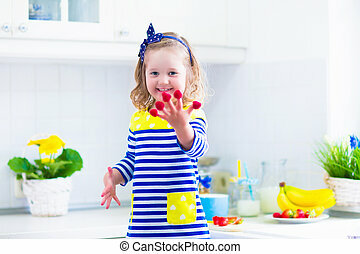 Cute preschooler girl with apple and strawberry on a sunny morning. 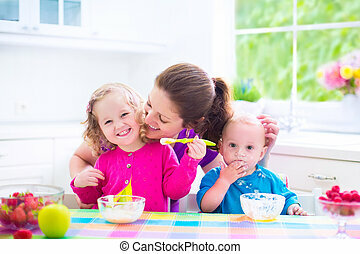 Healthy nutrition for toddlers. 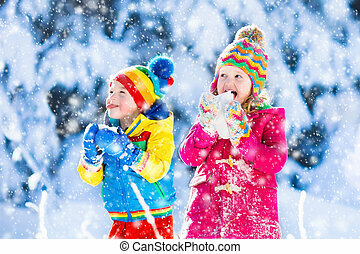 Children play in snowy forest. 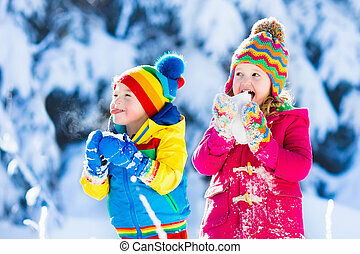 Toddler kids outdoors in winter. 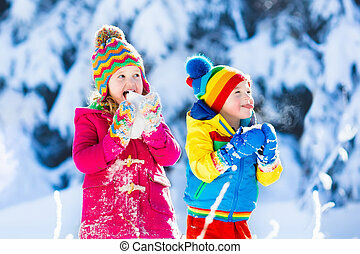 Friends playing in snow. Christmas vacation for family with young children. 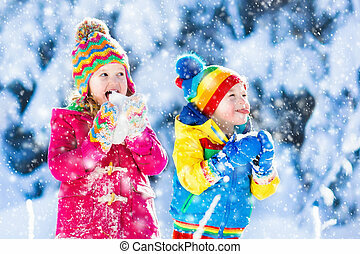 Little girl and boy in colorful jacket and knitted hat. 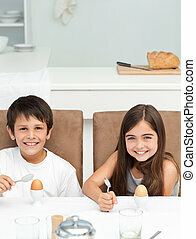 Little girl and boy preparing breakfast in white kitchen. 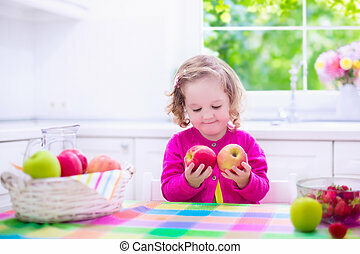 Healthy food for children. 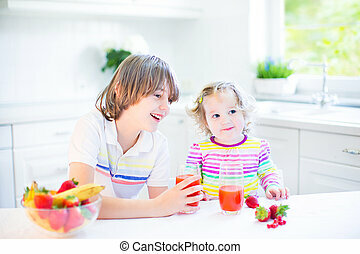 Child drinking milk and eating fruit. 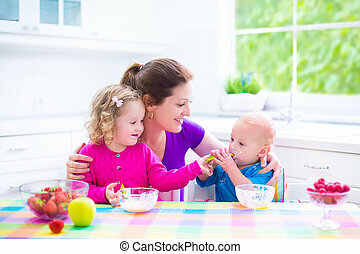 Happy preschooler enjoying morning meal, cereal, banana and strawberry. 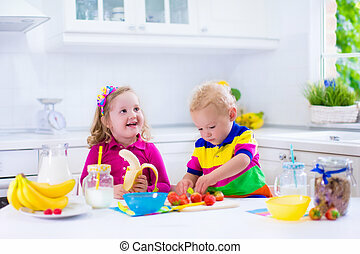 Kids cooking. 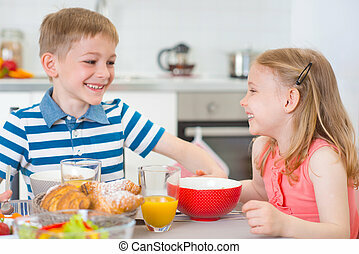 Little girl and boy preparing breakfast in white kitchen. 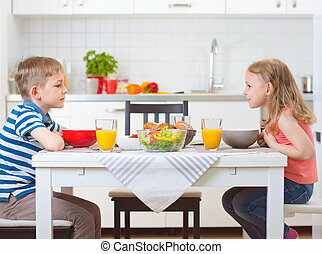 Healthy food for children. 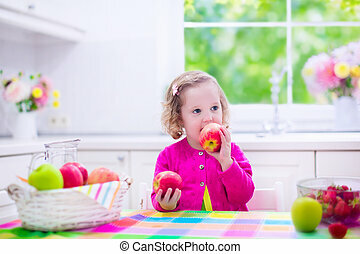 Child drinking milk and eating fruit. 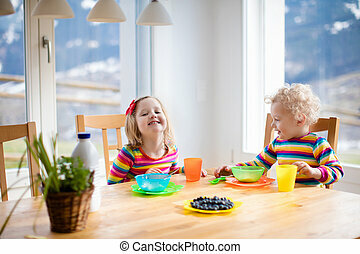 Happy smiling preschooler kids enjoying morning meal, cereal, banana and strawberry. 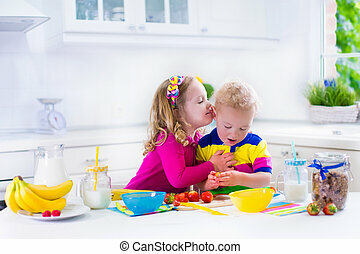 Little girl and boy preparing breakfast in kitchen. 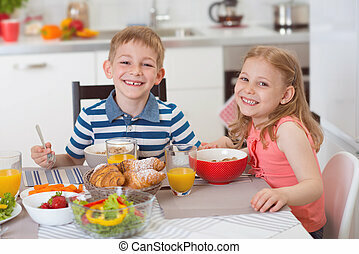 Healthy food for children. 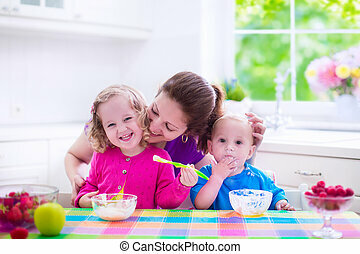 Child drinking milk and eating fruit. 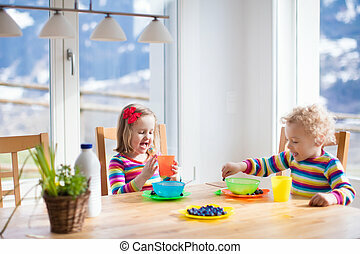 Happy smiling preschooler kids enjoy morning meal, cereal, banana and strawberry. 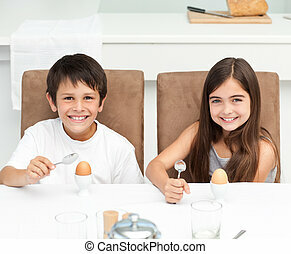 Kids cooking. 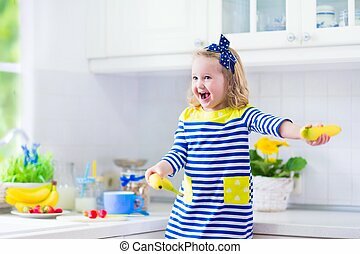 Little girl preparing breakfast in kitchen. 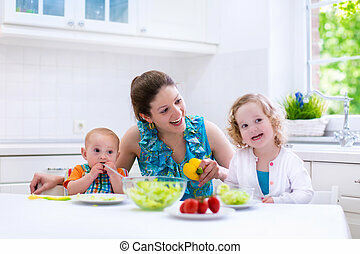 Healthy food for children. 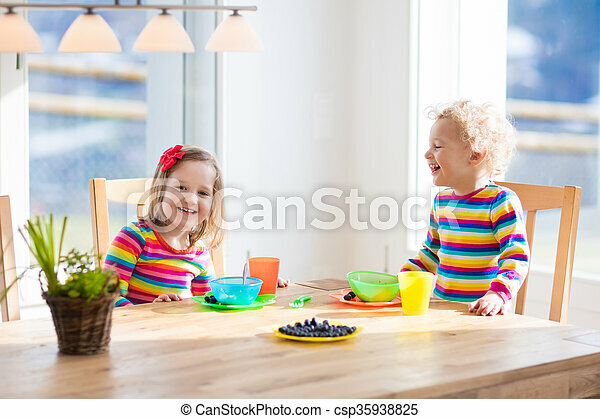 Child drinking milk and eating fruit. 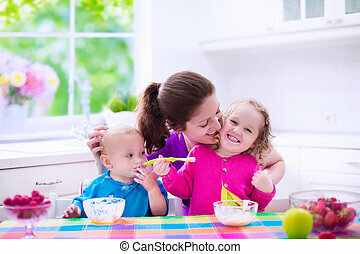 Happy preschooler kid enjoying morning meal, cereal, banana and raspberry. 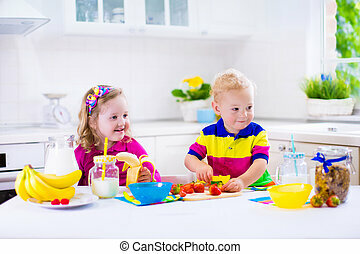 Kids cooking. 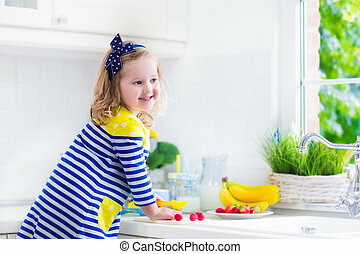 Little girl preparing breakfast in white kitchen. 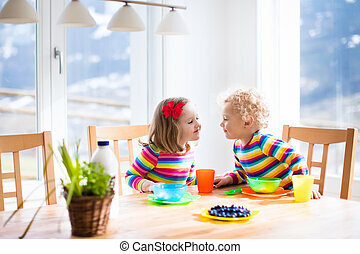 Healthy food for children. 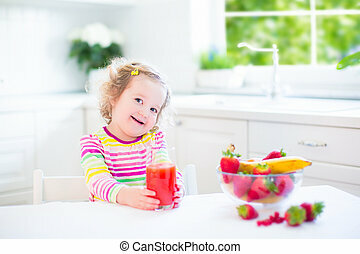 Child drinking milk and eating fruit. 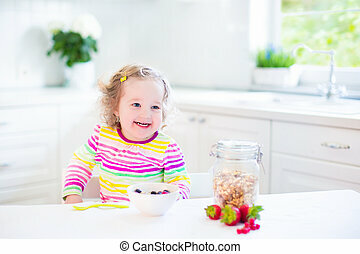 Happy smiling preschooler kid enjoying morning meal, cereal, banana and strawberry.